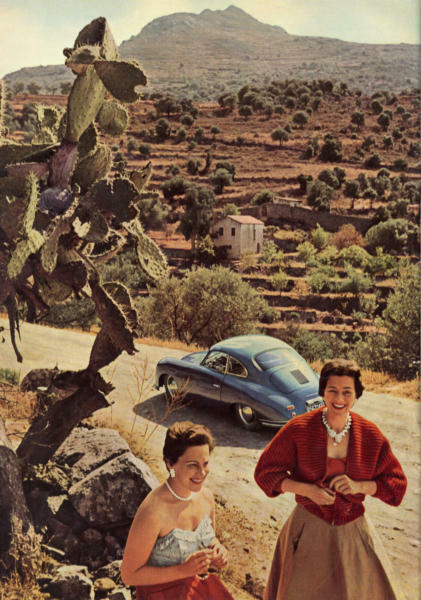 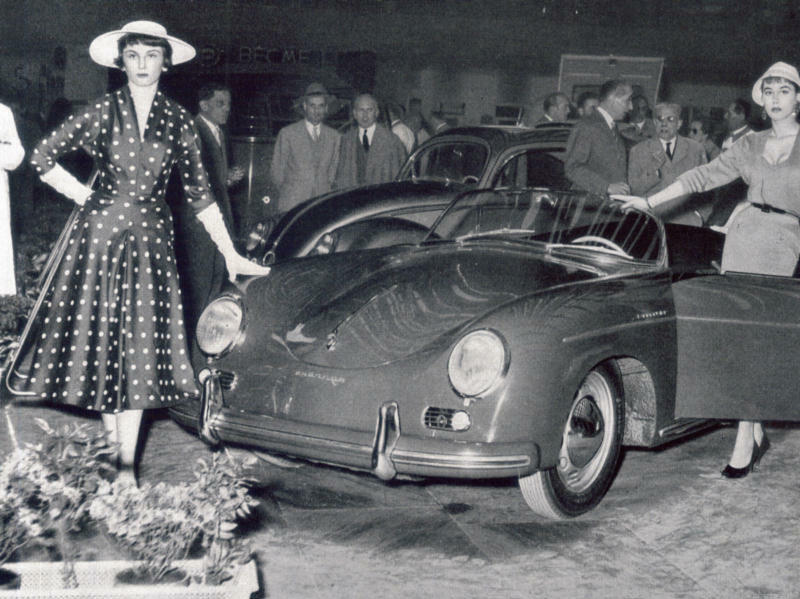 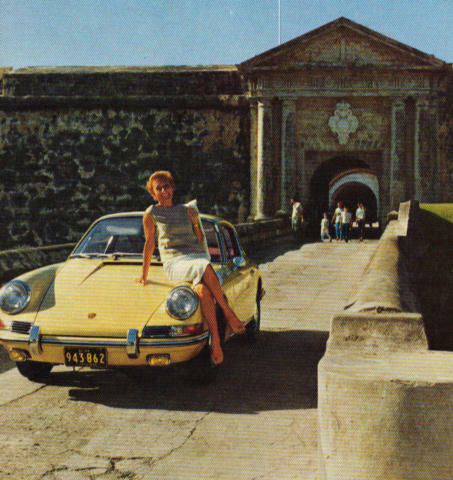 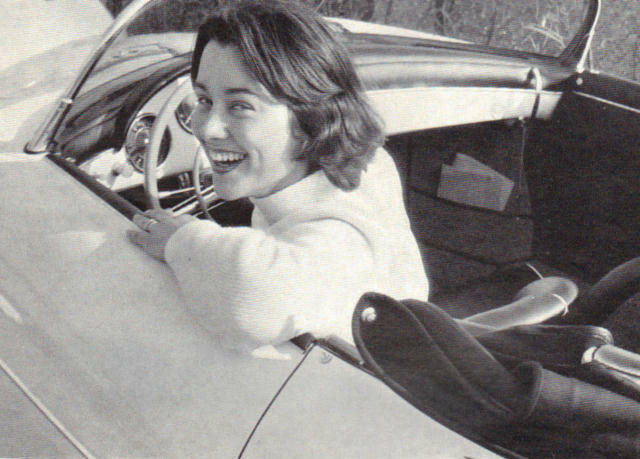 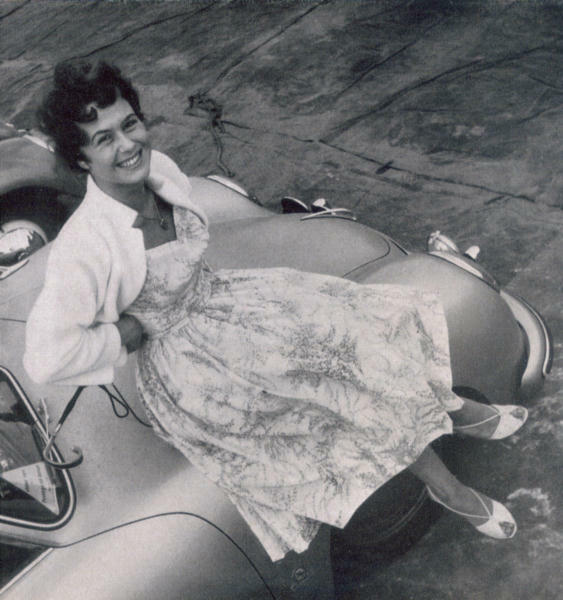 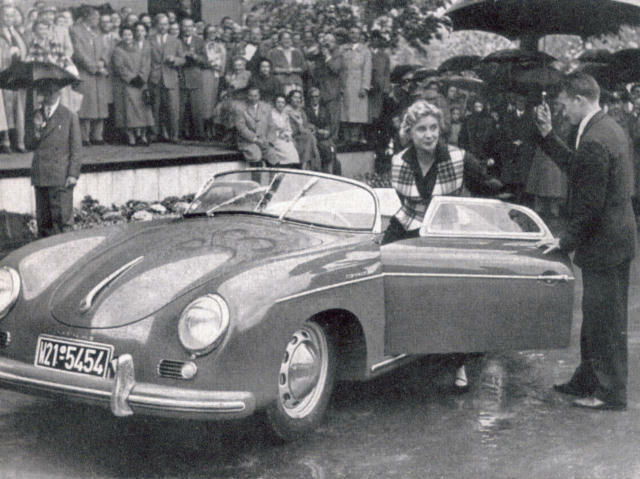 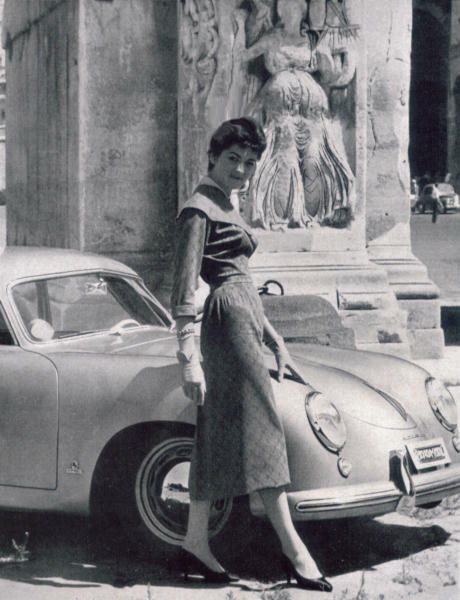 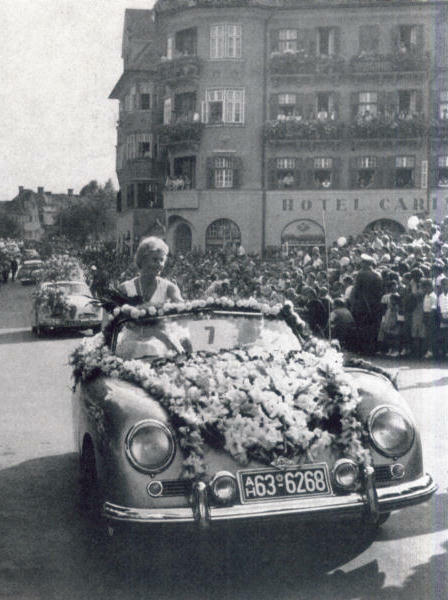 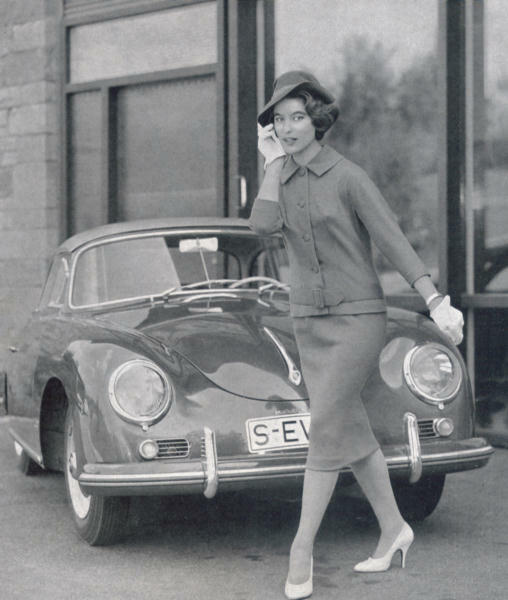 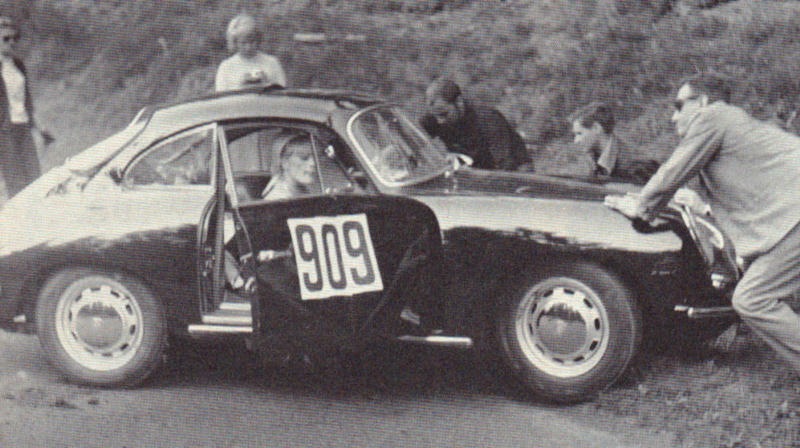 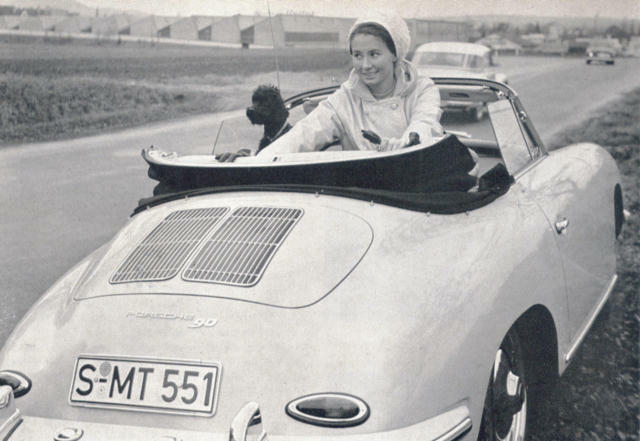 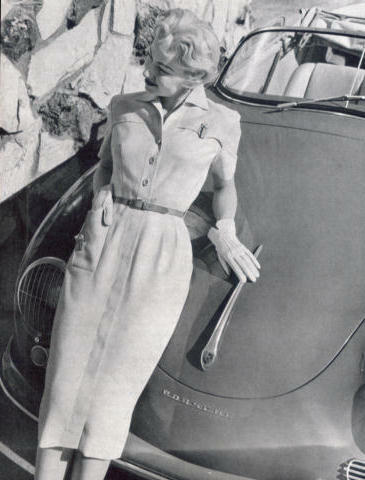 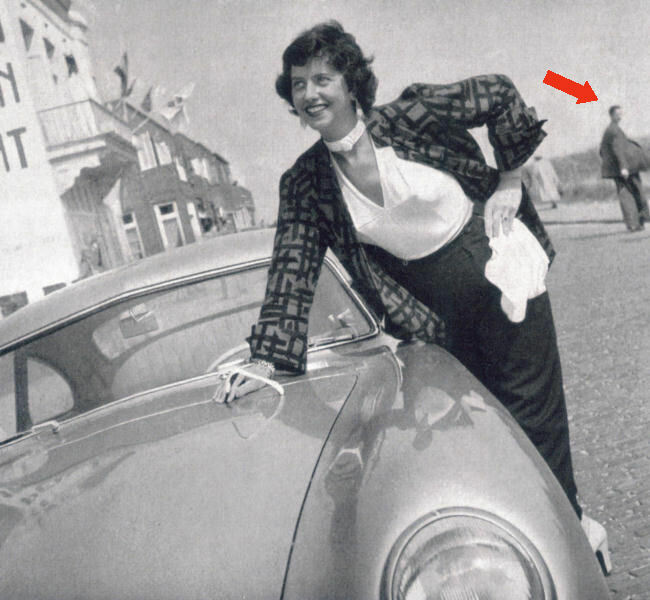 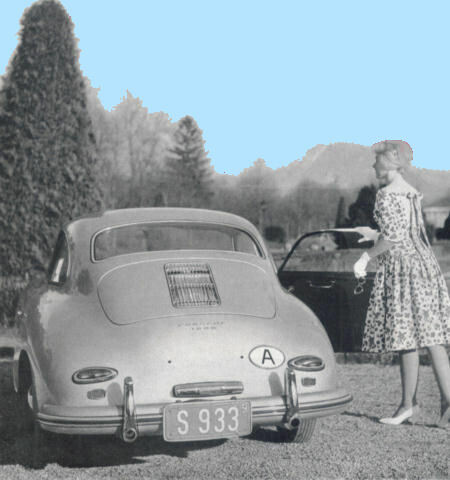 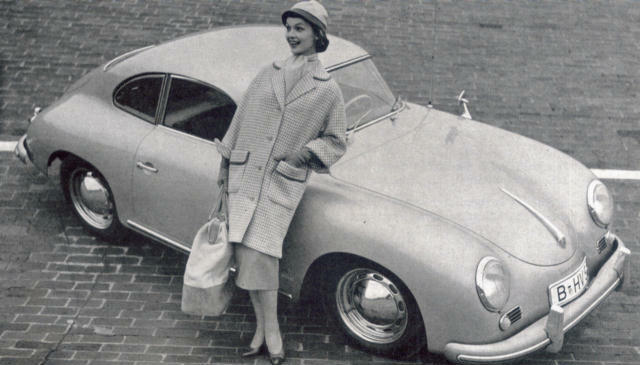 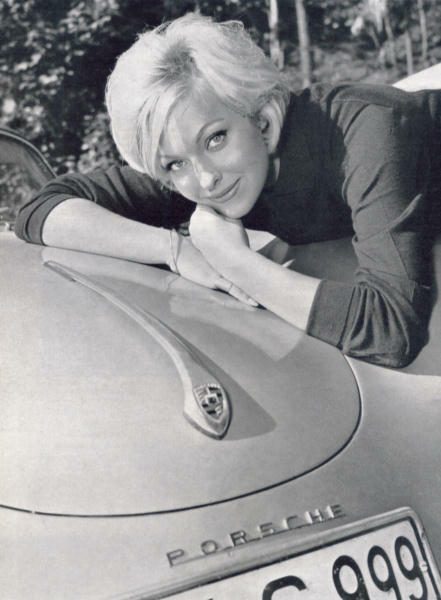 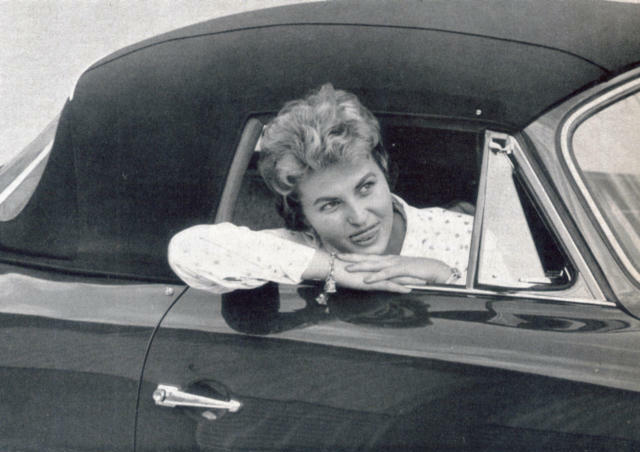 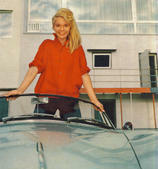 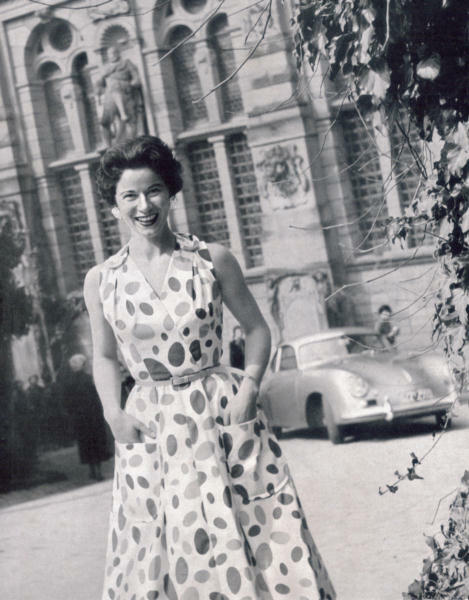 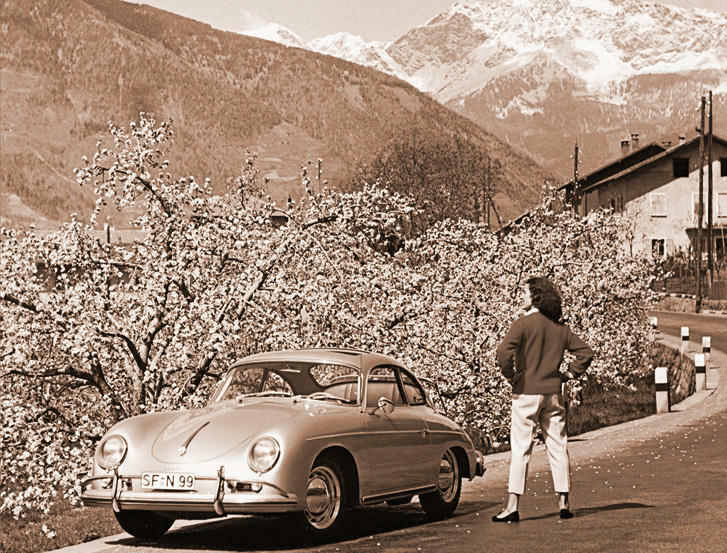 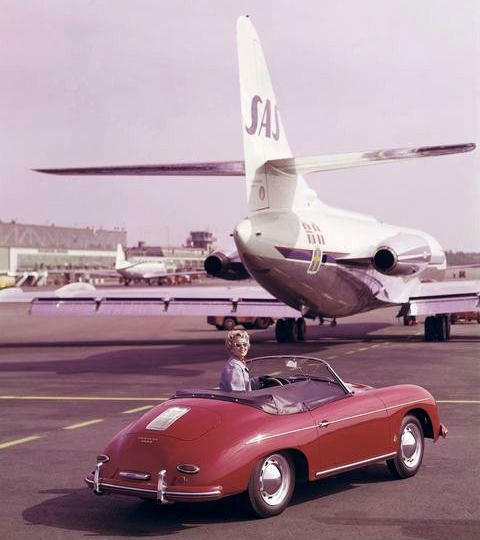 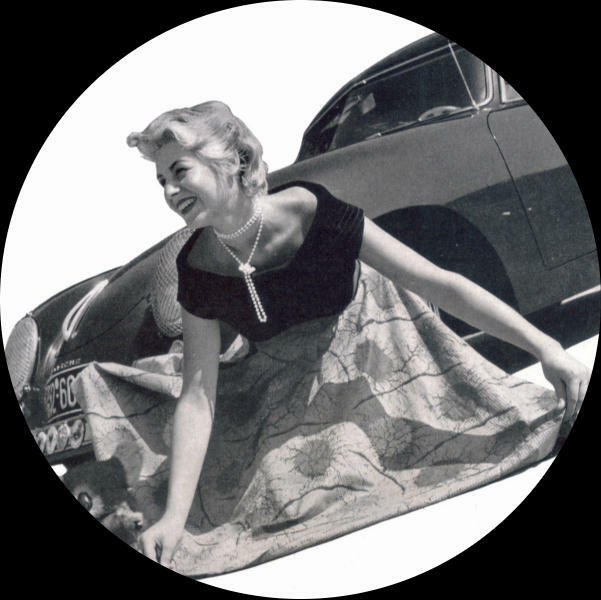 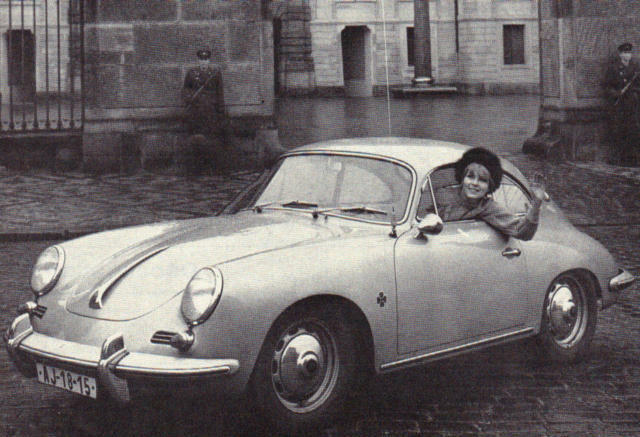 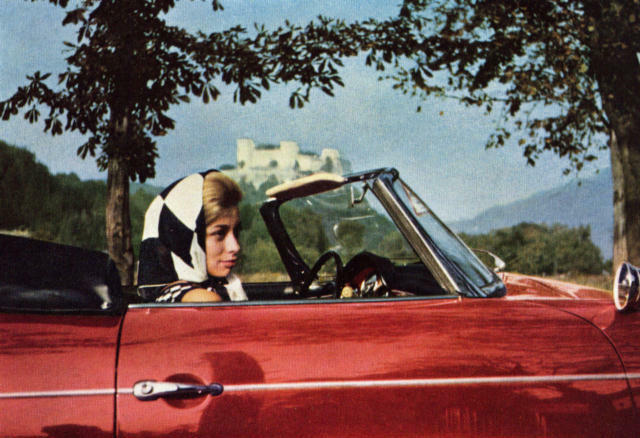 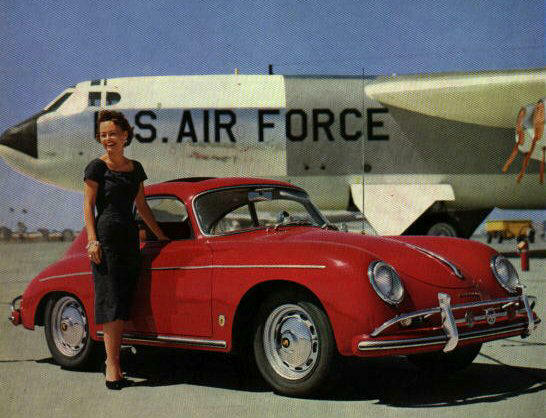 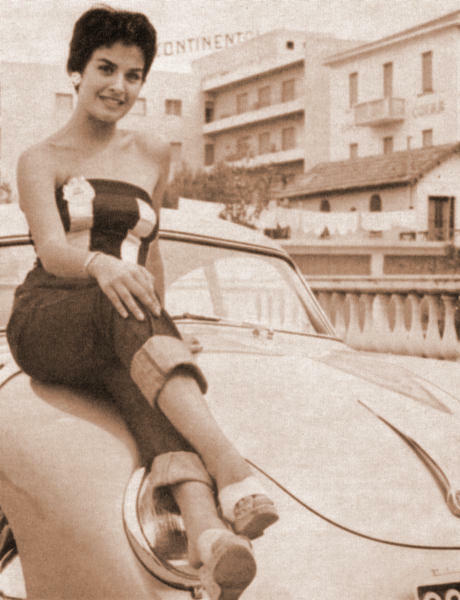 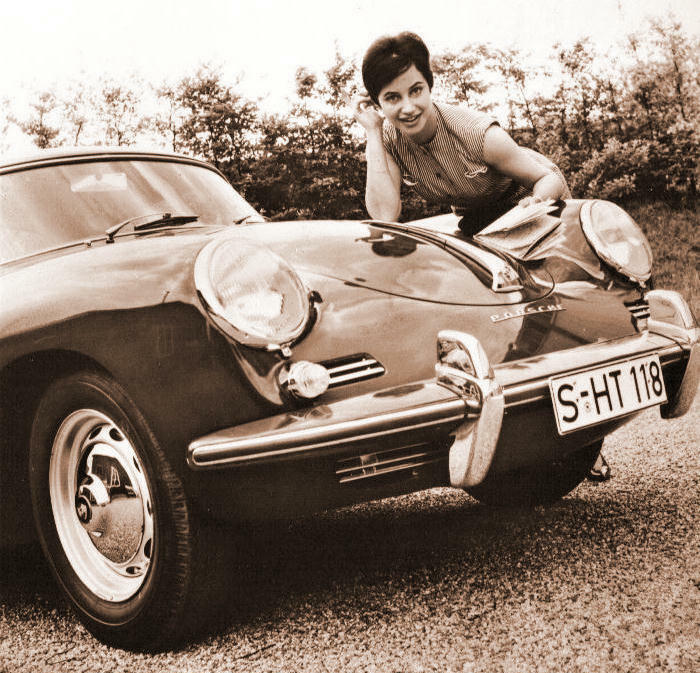 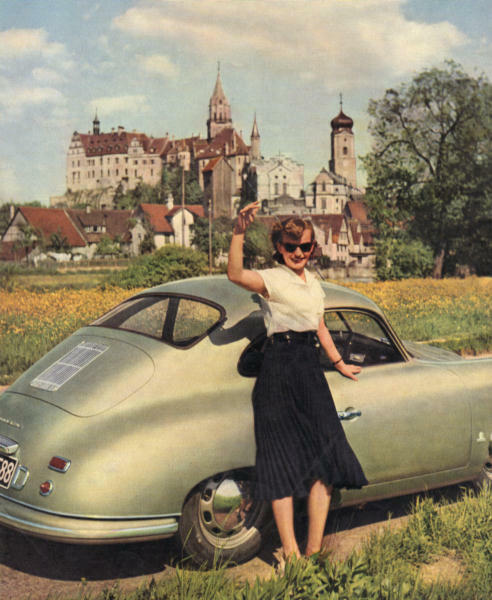 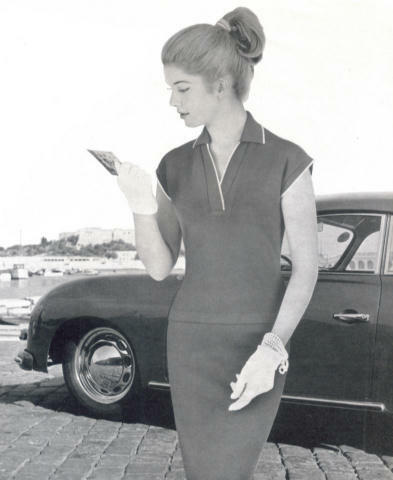 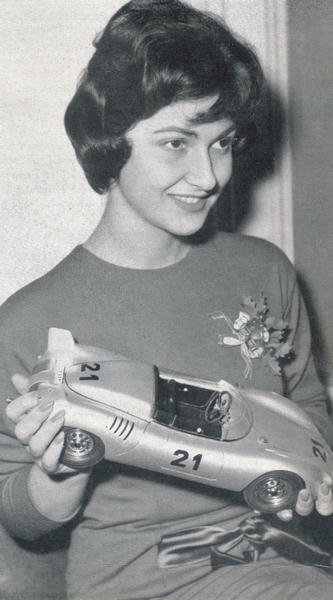 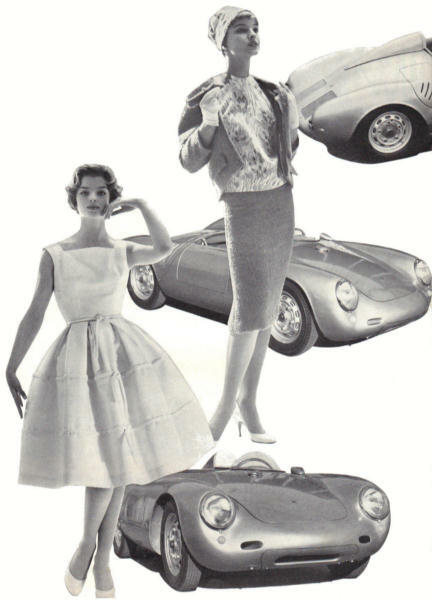 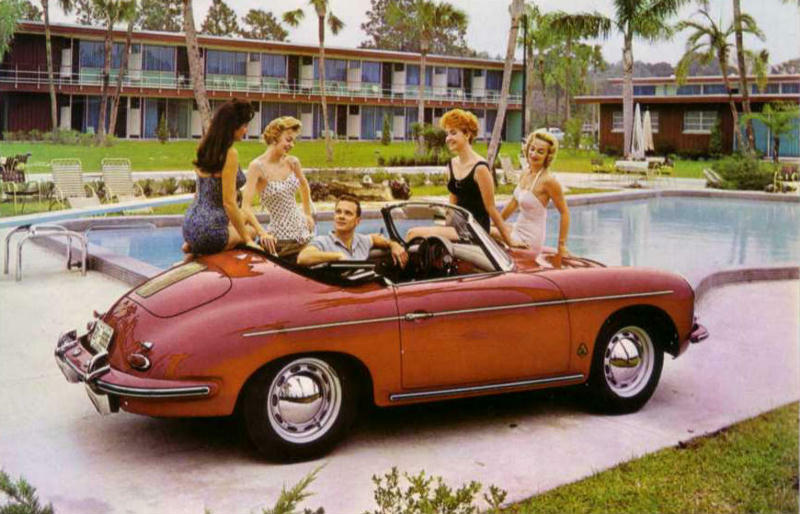 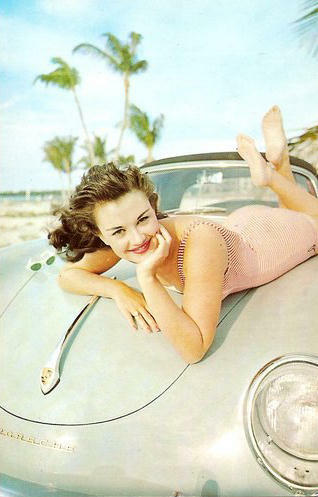 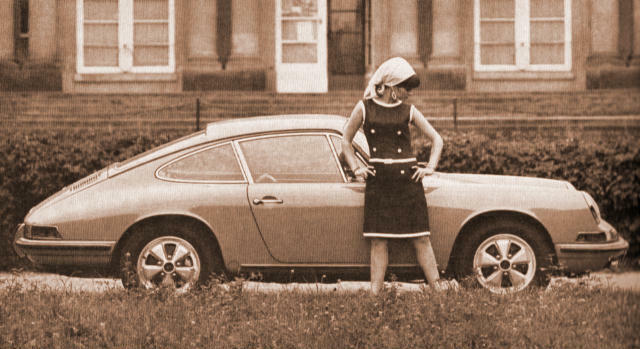 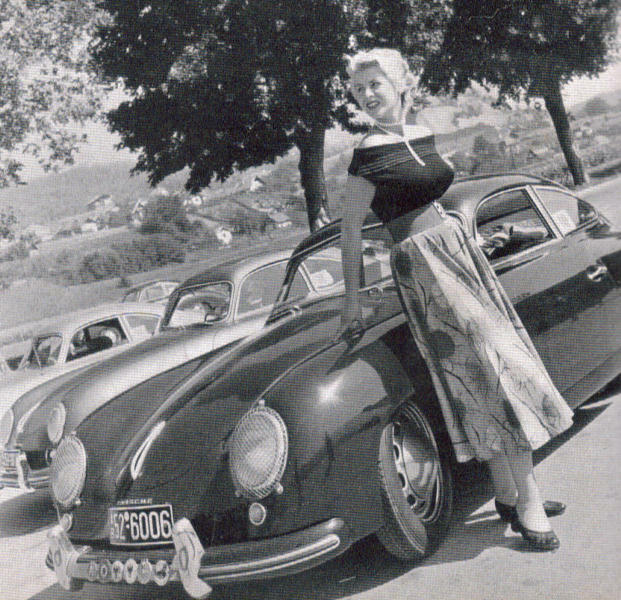 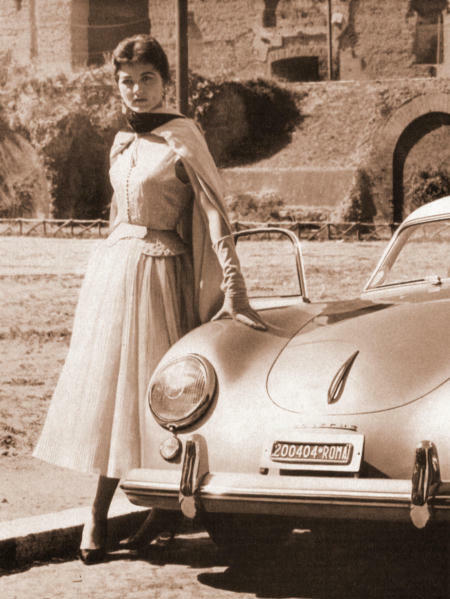 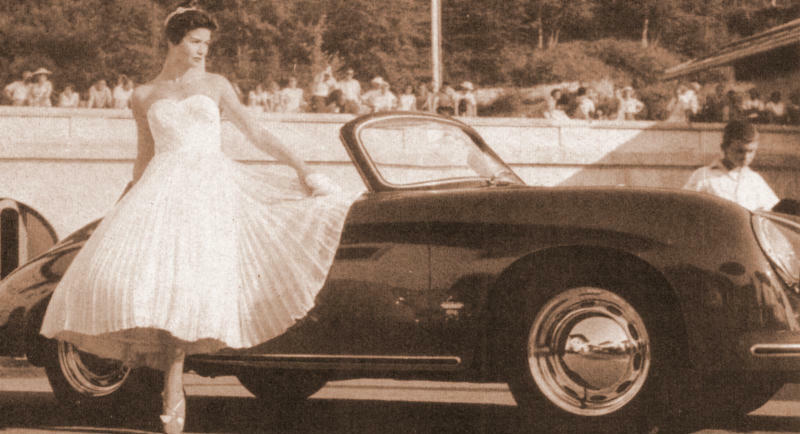 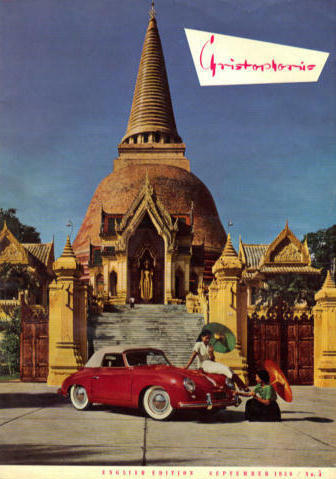 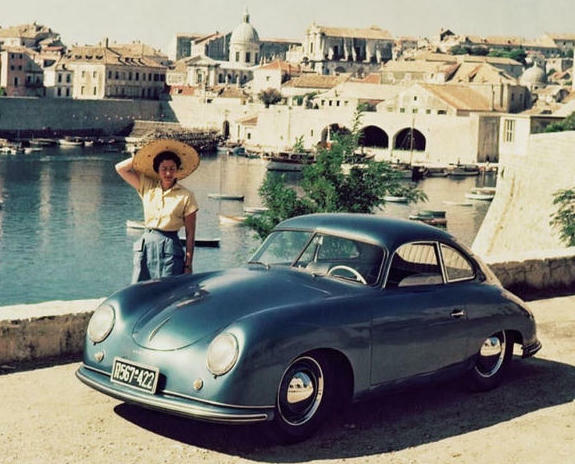 356 Porsches and the Early "Christo" Girls! 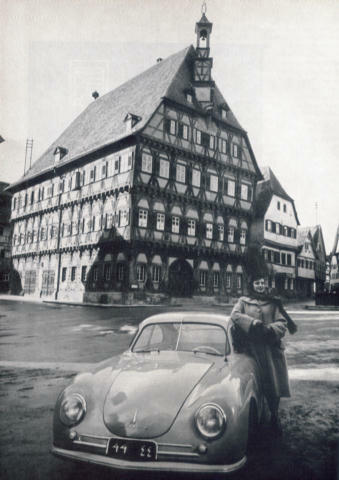 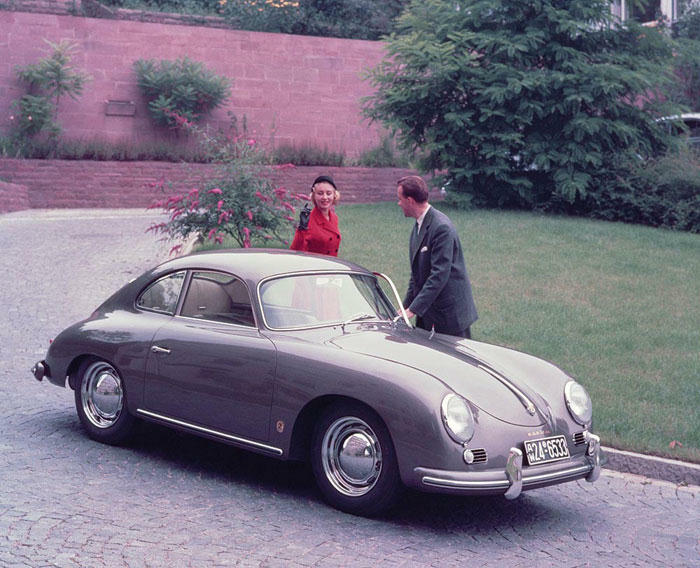 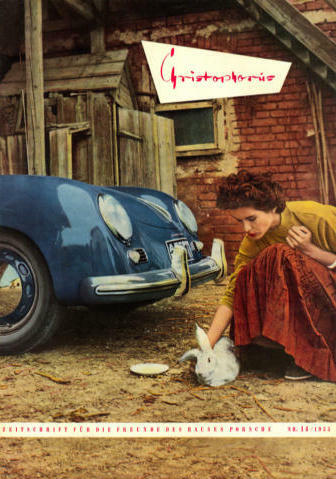 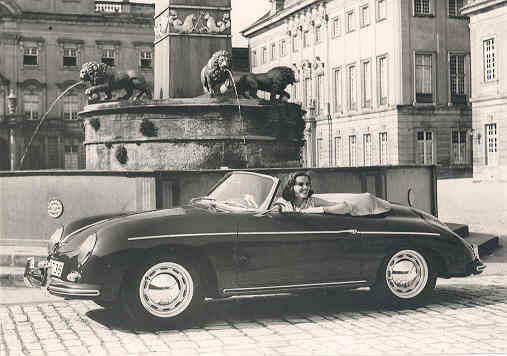 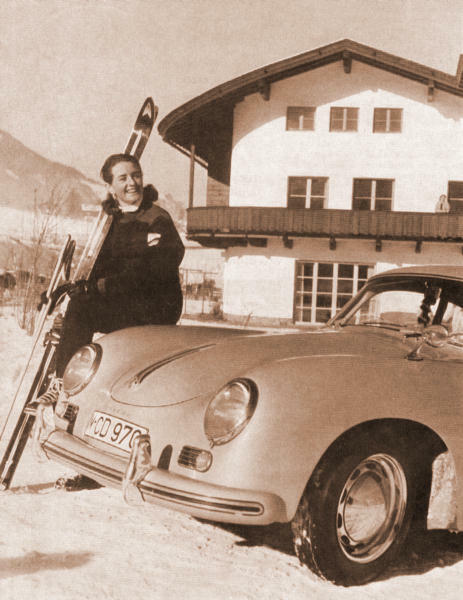 Most everyone who knows 356 Porsches is familiar with Christophorus Magazine. 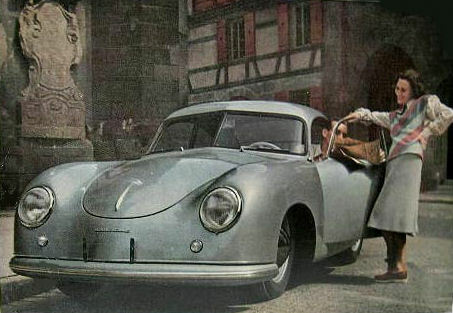 It is a Porsche factory publication that was started in 1952 and continues to be published to this day. 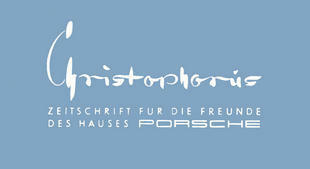 Initially, Christophorus was published only in the German language. 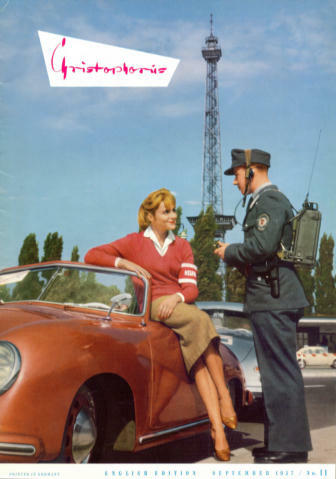 This changed with German edition #18, which had a corresponding English version as English #1. 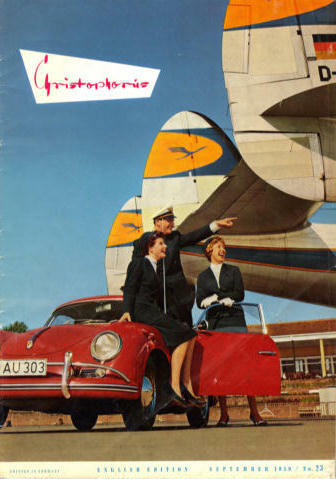 German #18 and English #1 are the same magazine. 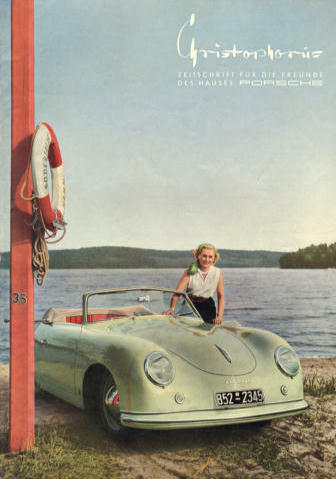 As you would expect, the magazine is about Porsche cars and a few other things that Porsche produces such as industrial, marine, and aircraft engines......and tractors, to name a few. 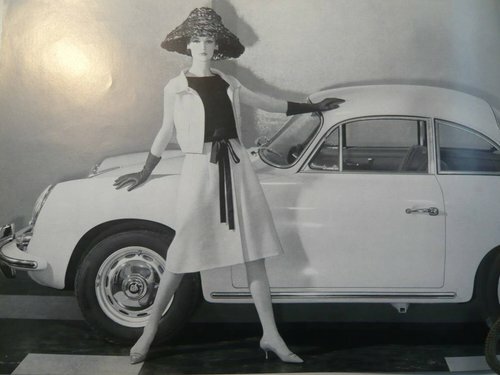 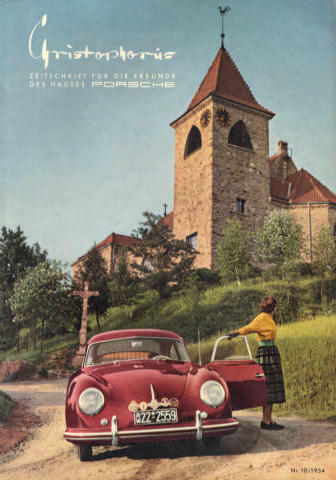 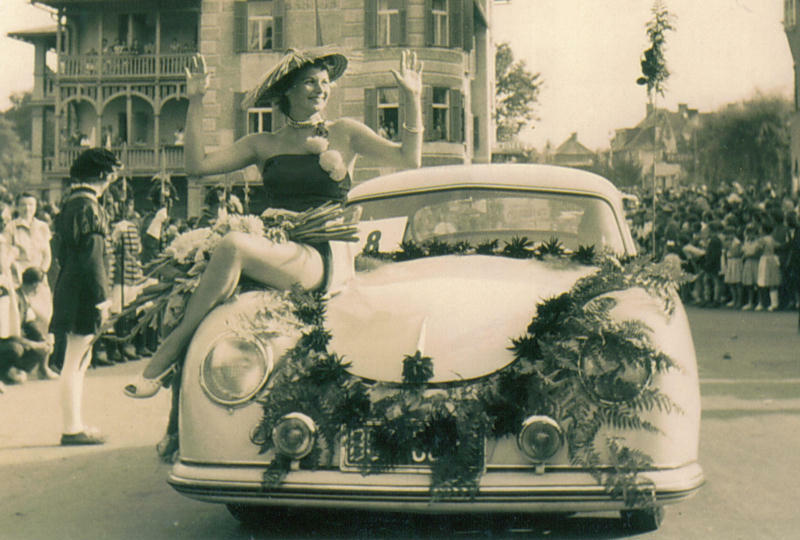 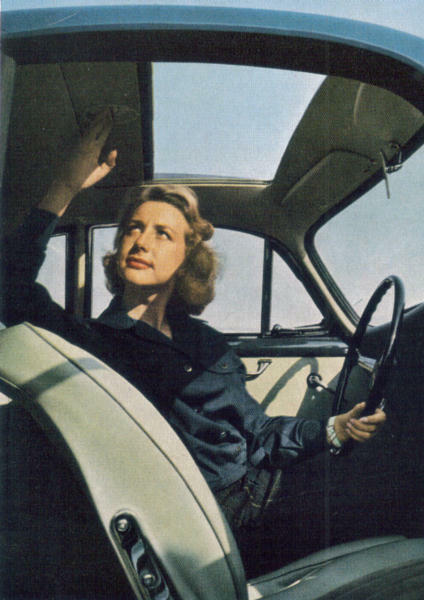 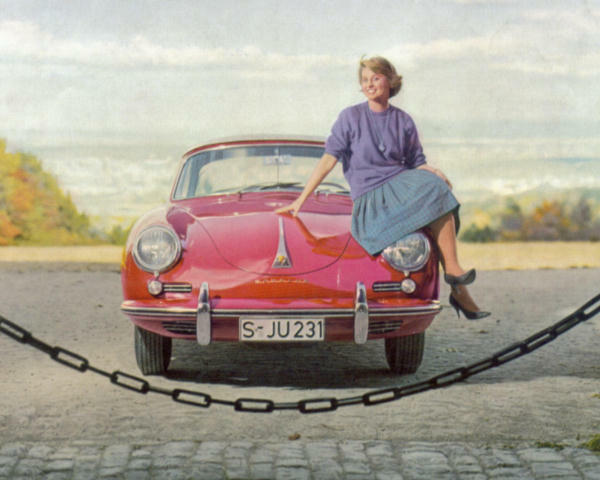 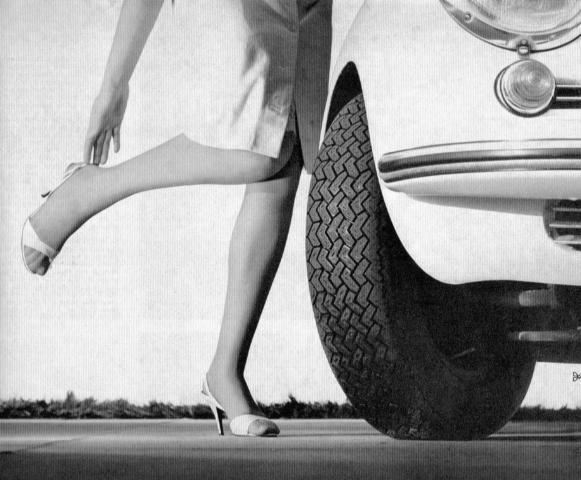 Many of the advertisements found in the magazine were placed by Porsche's suppliers such as: Reutter, Karmann, Drauz, Mahle, Getrag, Knecht, Energit, Ate, Solex, Fram, Bosch, Koni, Golde, Blaupunkt, Becker and VDM to name just a few. 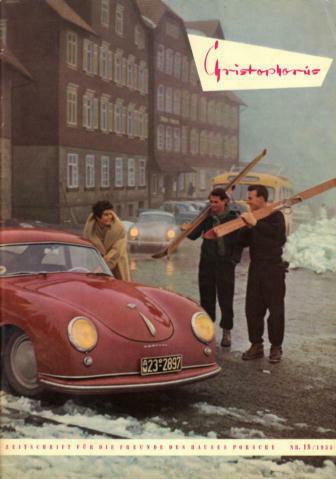 Also prominently featured were stories about Porsche cars, Porsche racing activities, and all manner of other things Porsche. 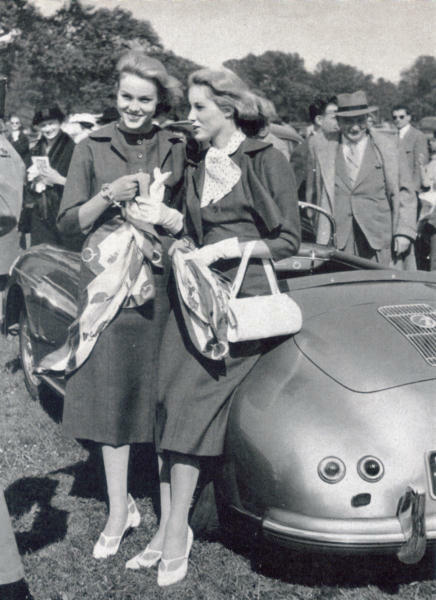 Within all this, abundantly sprinkled throughout most issues, were pictues of beautiful women of the time, and that's what this website all about........the Early Christo Girls! 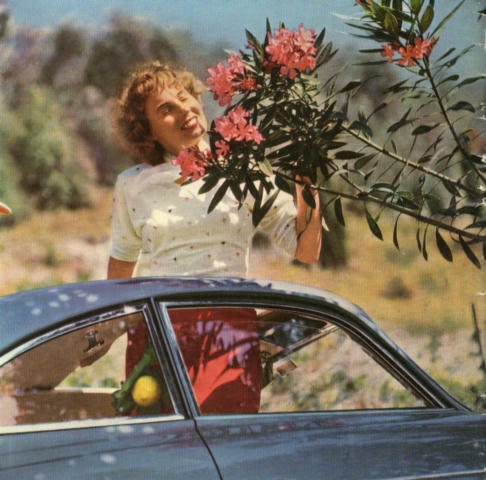 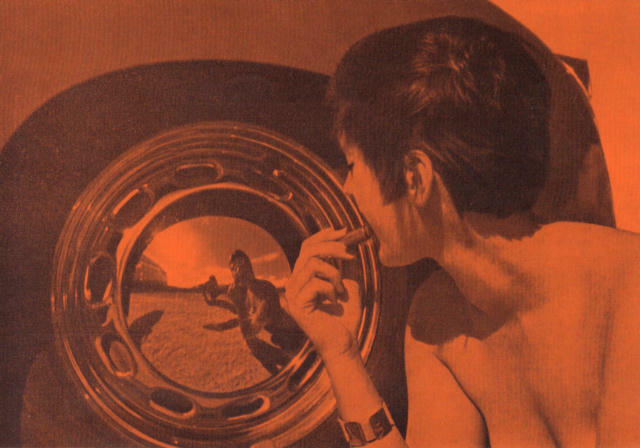 The Early Christo Girls covers most of the 356 era, beginning with the ladies shown in Christo #1, and working forward through the years through 1965. 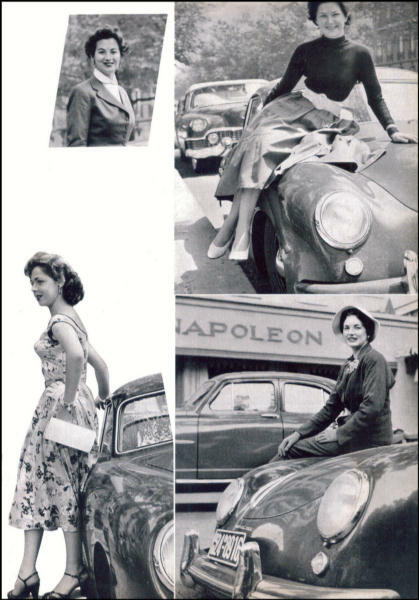 The pictures are presented in time sequence order as much as possible. 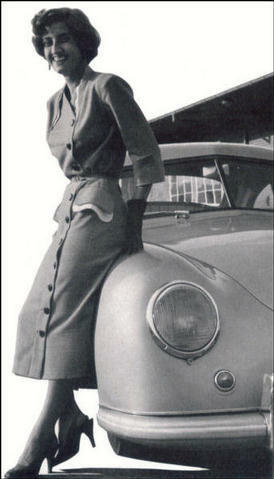 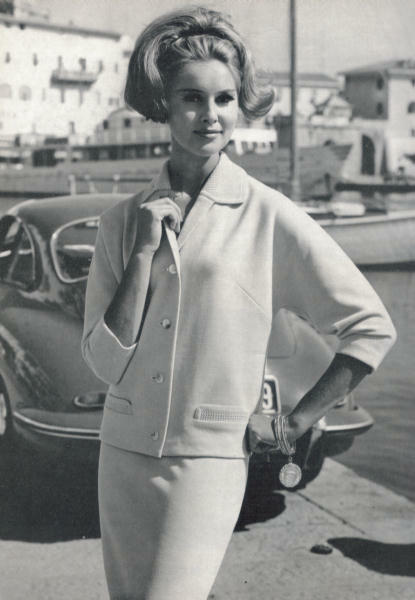 You will find some of the fashions pretty old fashioned as you would expect, but the women no less glamorous! 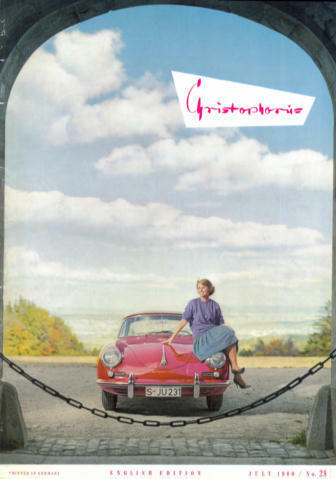 A few women grace the covers of some of the early Chistophorus magazines, and in the best cases, the whole cover is shown. 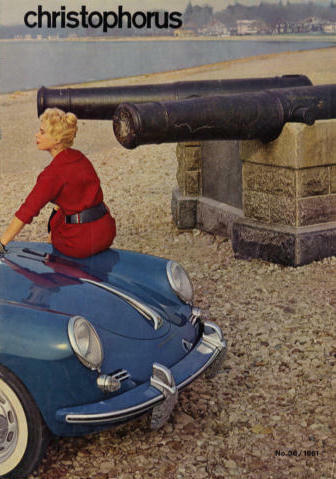 The section on Christophorus covers come first. 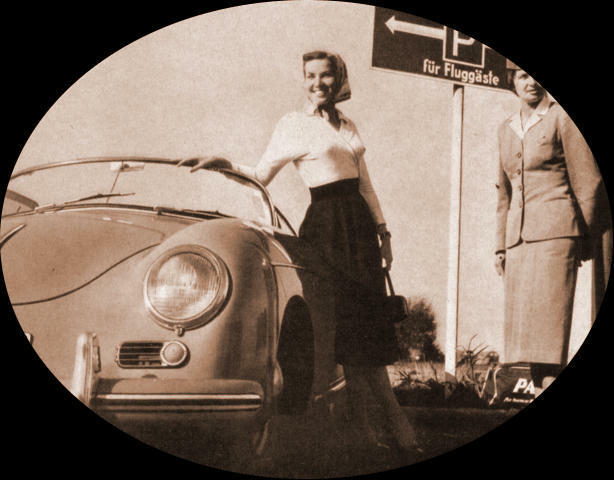 The "356 Pre-A" Christo Girls! 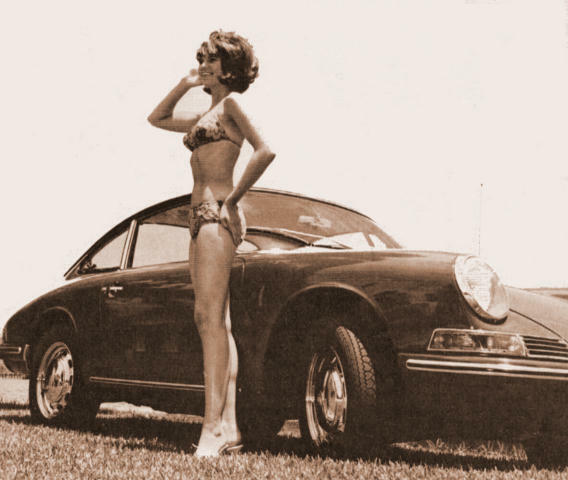 figure! 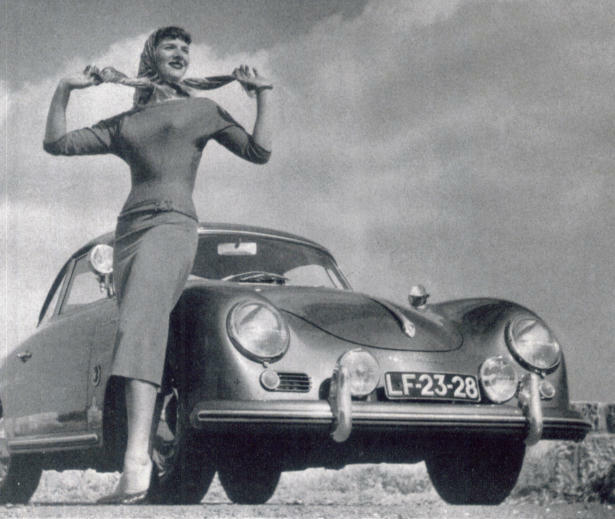 Maybe she's getting out of the car, but then.........wouldn't she be all wet? 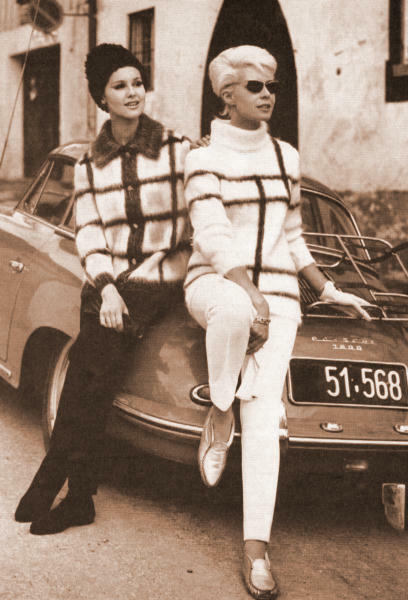 The "356 B/C" Christo Girls! 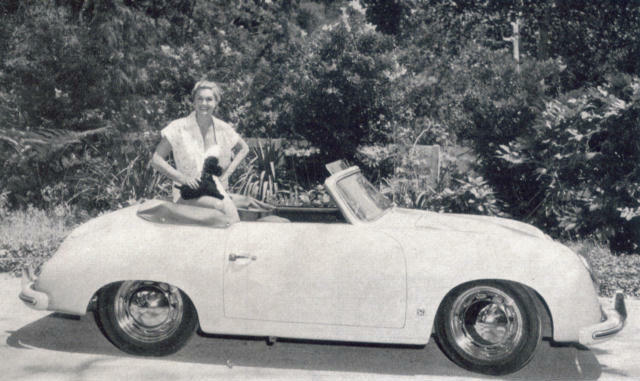 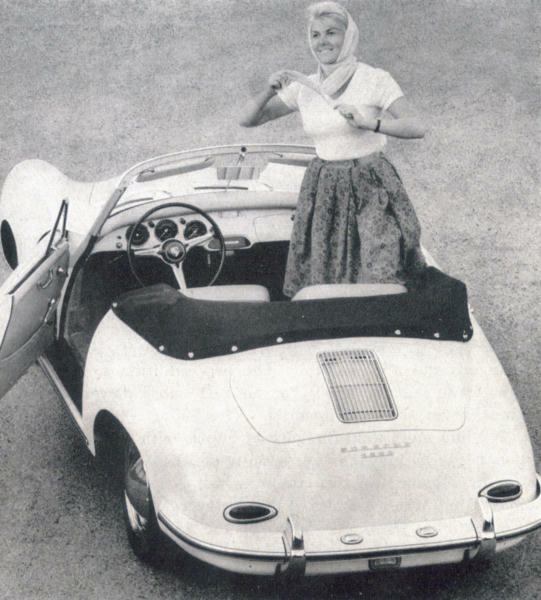 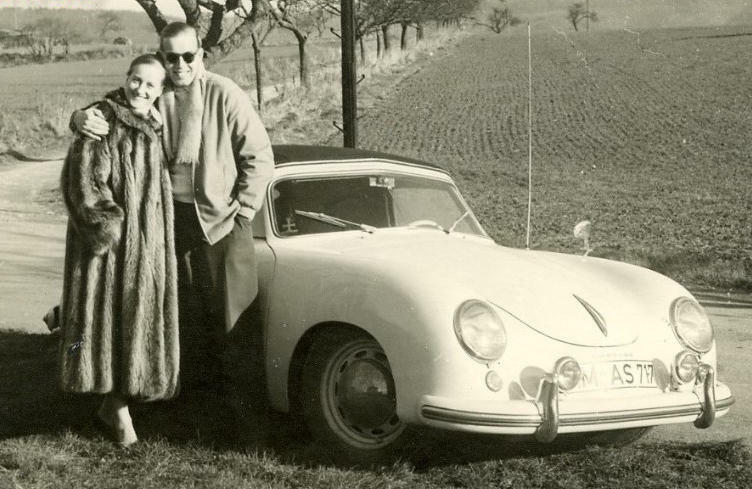 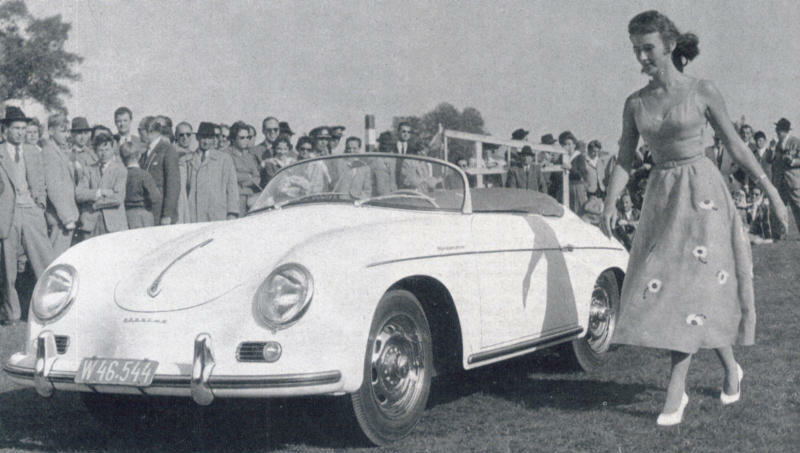 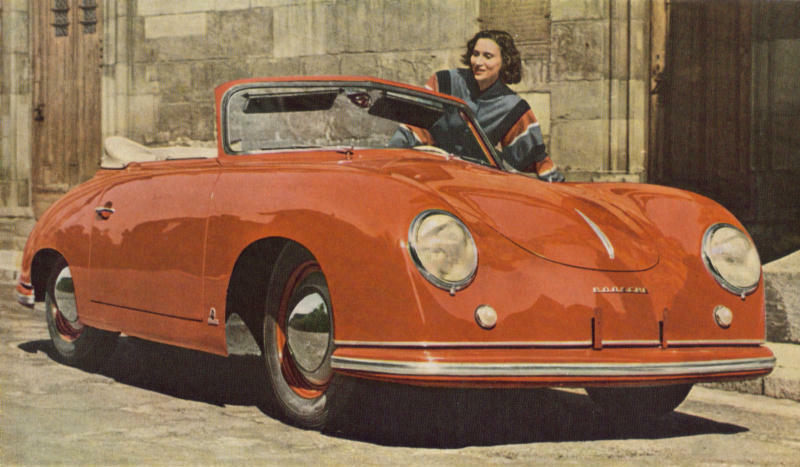 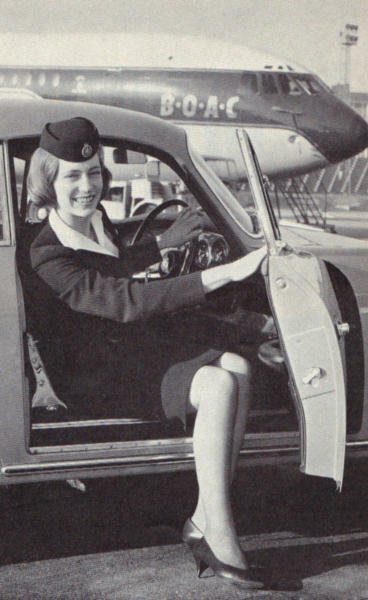 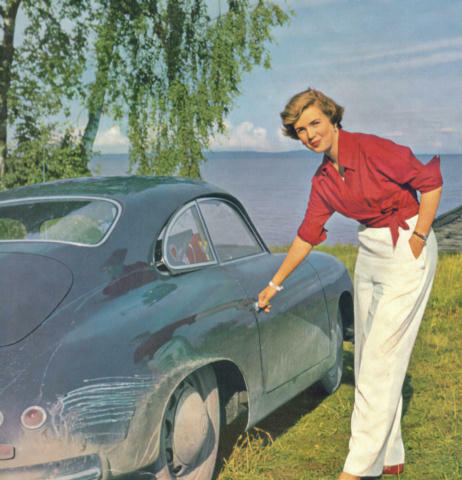 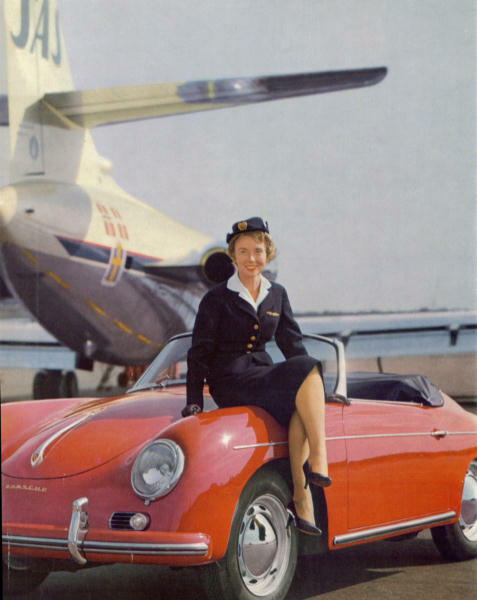 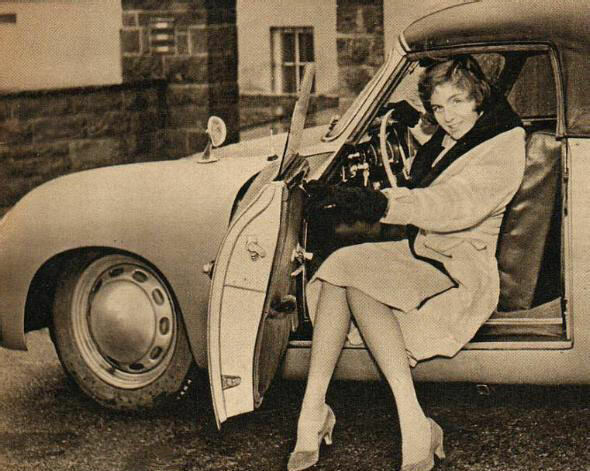 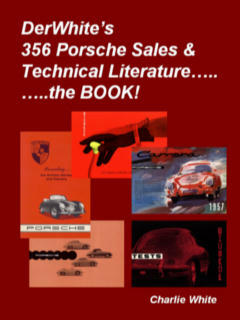 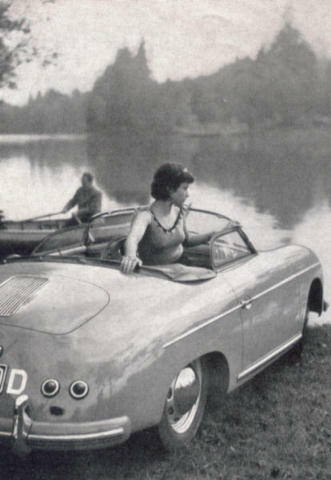 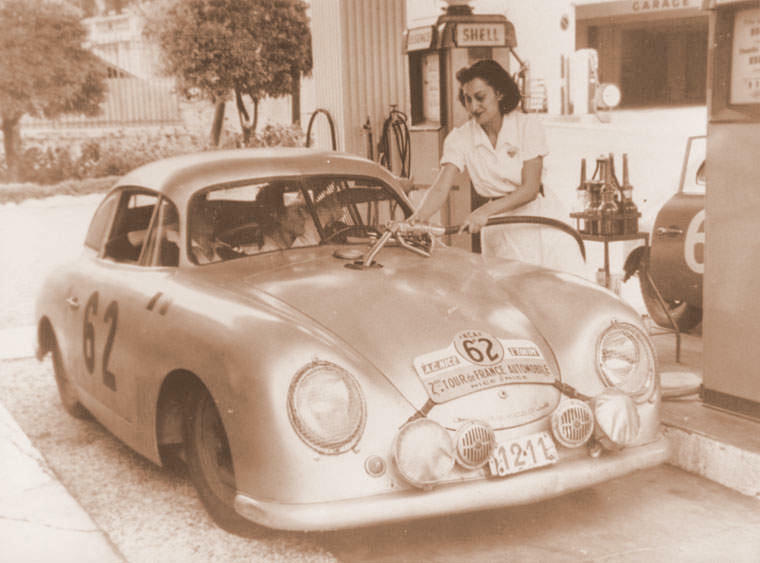 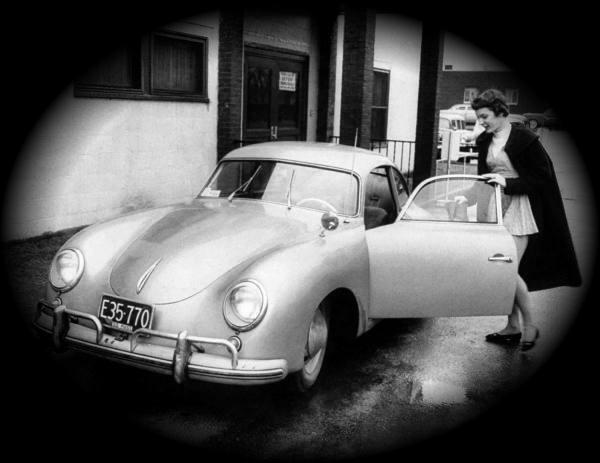 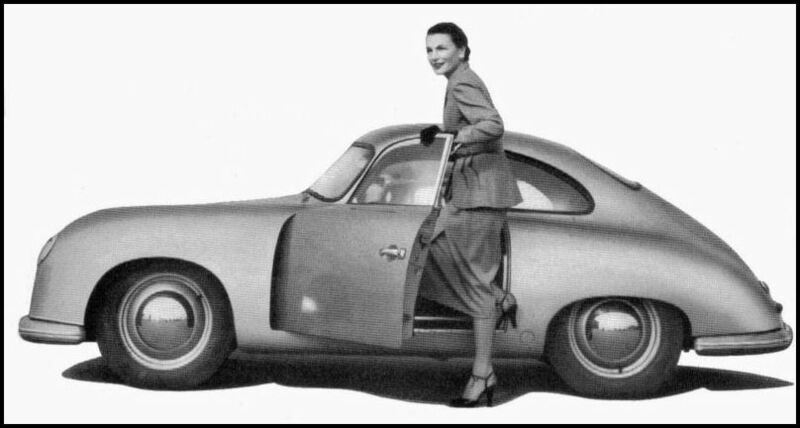 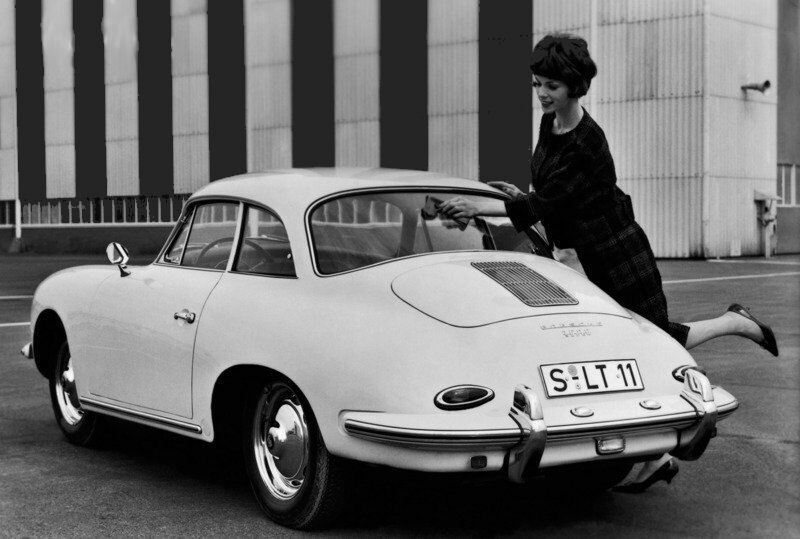 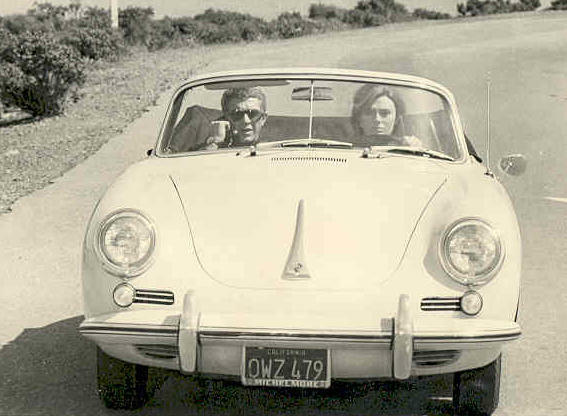 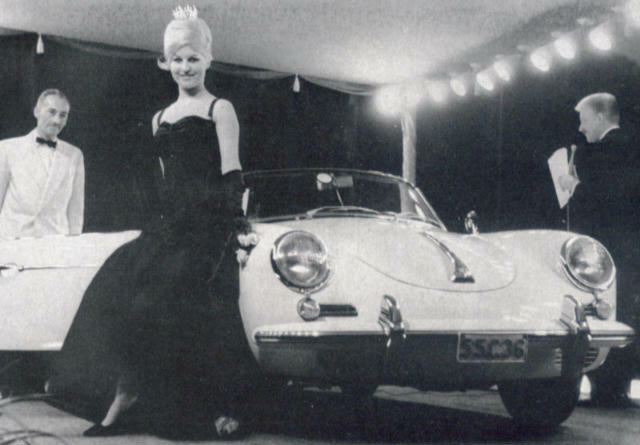 Click here and go directly to DerWhite's 356 Porsche Literature Website! 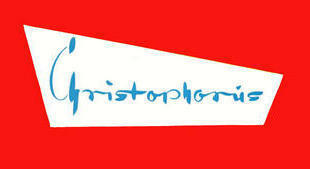 permission of the authors of this website. 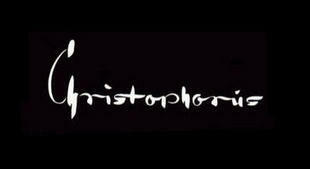 Website first posted 5/2/11, updated 1/14/14.